Is a leading manufacturer of Cubic Zirconia Stones, Synthetic Stones, Glass Stones, Hydrothermal Quartz and Hydrothermal Created Gems, Semi Precious Stones, Precious Stones, Natural Marcasite and Cultured Pearls. 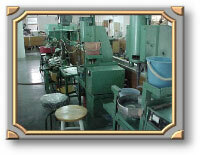 has its own Gem Cutting factory in China and Bangkok. 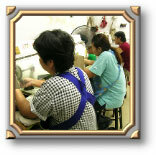 We have years of experience in cutting all kinds of gemstones. Our stones have clarity, brilliance and dimensions. 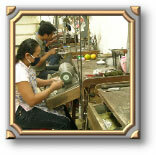 Each stone is fully cut and polished either by hand or by machine making pefectly faceted stones. 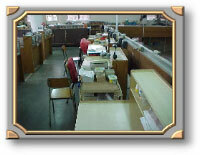 is one of the internet's premier provider of all kinds of Colored stones. We specialize in cutting, all different shapes and sizes of Lab Created and Natural Stones, Faceted, Cabochon, Plain Beads, Faceted Beads and Fancy cuts.